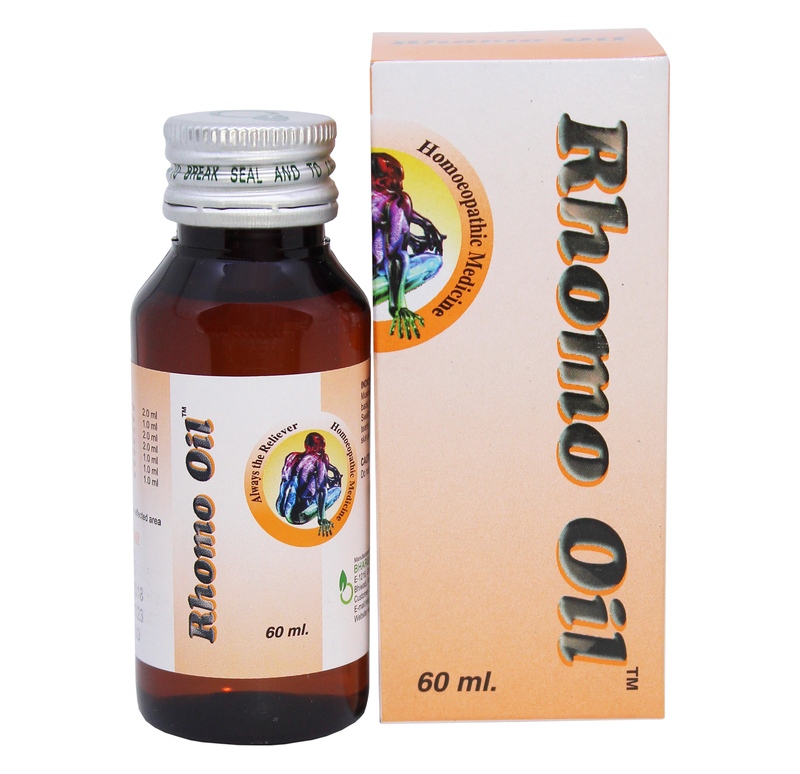 Rhomo Oil is used as an external applicant & Regular massage of the Rhomo Oil is useful in the muscular pain in back, joints & extremities, Arthritis pain, painful swelling of joints, knees, Rheumatism, sprain and strains. Gently massage on the affected area 3-4 times daily or as directed by the physician. Doctor Bhargava Rhomo Oil is a result of techniques perfected over 100 years of practice. 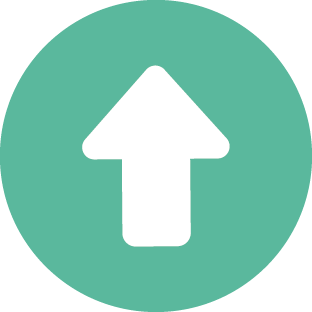 Start taking Homeopathic medicine today and get the best treatment. 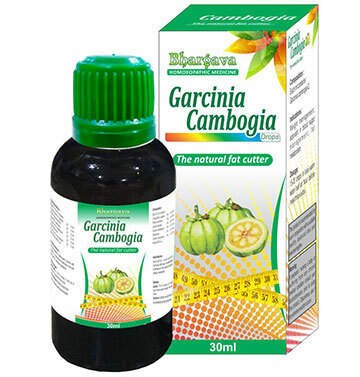 If you have been suffering from pain of the back, leg and other extremities then you can make use of this medication. 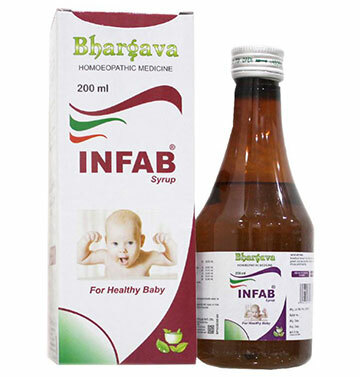 This medicine is available in the oil form and it is only for external application. Regular massage with this oil is found to give relief from pain of the back and joints.